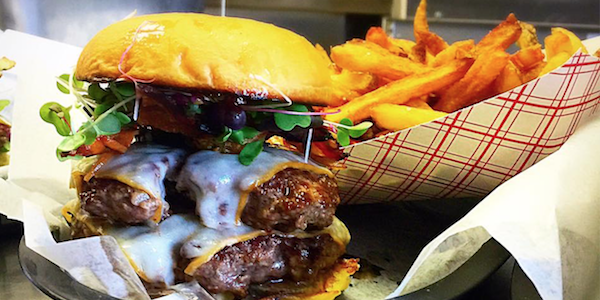 We’re big fans of dNB Burgers here at South Coast Almanac. Every burger we’ve tried there has been a home run so we decided to do a little investigative journalism—figure out what really makes the dNB burger perfect. Watch our quick behind the scenes video to get a closer look right here. Use Josh’s zen-like approach to burgers when you’re grilling this weekend. 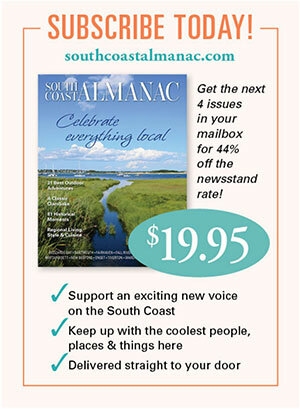 Sign up here to get more tips, secrets and insights about South Coast living. And let us know in the comment section where else we should go behind-the-scenes. This entry was posted in Food, Restaurants and tagged in burger, burgers, hamburger, hamburgers.